Hotel Mumbai Is Our Opening Night Film – Here’s Why You Don’t Want to Miss It! 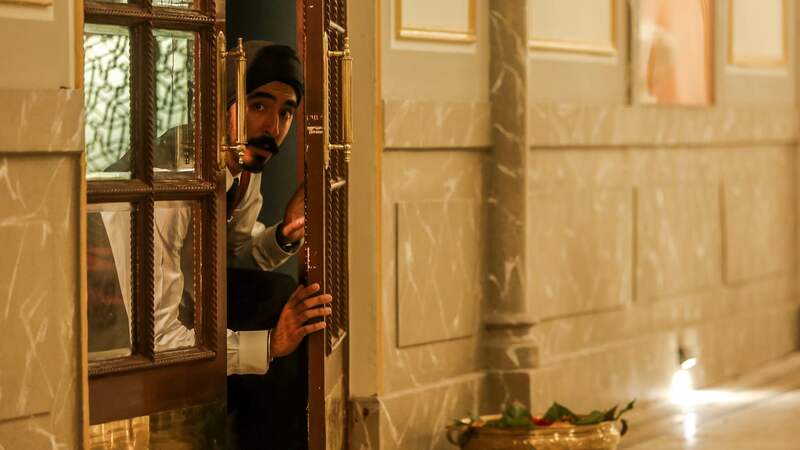 In just a couple of months, the Australian Premiere of Hotel Mumbai will mark the start of the boldly curated screenings and events at this year’s Adelaide Film Festival. Tickets for the highly anticipated Opening Night event are available now! Directed by Anthony Maras, Hotel Mumbai tells the remarkable story of those who were trapped in the iconic Taj Mahal Palace Hotel during the 2008 Mumbai attacks. With hundreds of lives at risk, a handful of hotel staff show extraordinary heroism, risking everything to attempt an epic evacuation to save the lives of their guests. Here are five reasons you should see the film. The film tells the astonishing story of the victims and survivors of the devastating attacks on Mumbai in 2008. The real events prompted Victoria Midwinter Pitt’s Surviving Mumbai, a 2009 documentary which brings together personal accounts from survivors. That documentary would go on to inspire Hotel Mumbai. It’s a story about ordinary people and a celebration of humanity’s highest ideals – finding compassion, courage and resilience in the fight for survival. Many South Australian screen professionals were involved with the project, and it was partly shot in Adelaide. “Having Hotel Mumbai open the Adelaide Film Festival, a world-renowned event, is the perfect opportunity to both showcase and be entertained by the world-class creative talents of our local screen industry,” said Minister Pisoni, the South Australian Minister for Industry and Skills. 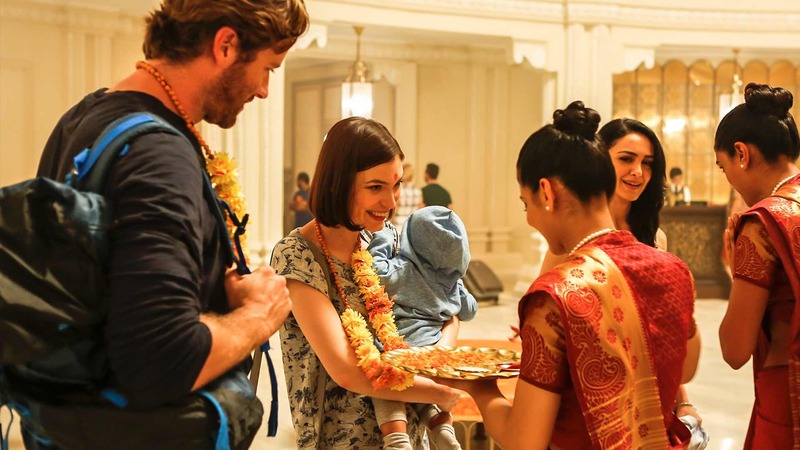 “The South Australian Film Corporation and Adelaide Film Festival’s backing of Hotel Mumbai enabled my home town of Adelaide to play a crucial role in the making of this truly international production,” said director Anthony Maras. An incredible list of names are responsible for creating Hotel Mumbai. Directed by Anthony Maras (The Palace, Azadi), the film was written by Maras and John Collee (Happy Feet, The Water Diviner), and produced by Julie Ryan (Red Dog, Ten Canoes), Basil Iwanyk (Sicario), Gary Hamilton (Predestination), Mike Gabrawy (Independence Day), Andrew Ogilvie (Surviving Mumbai), and Jomon Thomas (The Man Who Knew Infinity). Phew. Ryan speaks highly of her experience collaborating with Maras. “It was great to work with him in bringing Hotel Mumbai to life… he really is a director to watch,” she said. Both Ryan and Maras will be in attendance at the Opening Night, with additional special guests to be announced. The cast is full of people you’d recognise from critically acclaimed films and television programs: Armie Hammer (Call Me by Your Name, The Social Network), Dev Patel (Lion, Slumdog Millionaire), Nazanin Boniadi (Homeland) and Adelaide’s Tilda Cobham-Hervey (F*!#ing Adelaide, 52 Tuesdays) – just to name a few. The ADL Film Fest Fund, now in its ninth successful round, was the first of its kind in Australia and remains one of the few in the world. The 86 projects to date have won major awards at all of the world’s leading film festivals (Cannes, Berlin, Venice, Toronto, Sundance) as well as an Emmy, and four features have been Australia’s submission to the Academy Awards for Best Foreign Language Film. Tickets to the Hotel Mumbai Opening Night Gala are on sale now! Limited tickets available.